South Africa’s cultural and creative diversity is inspirational, but the breadth and variety of experiences on offer can be overwhelming too. Through the use of creative styles, culture, arts and nature, communities are using their talents and natural resources to create an opportunity to grow their businesses. 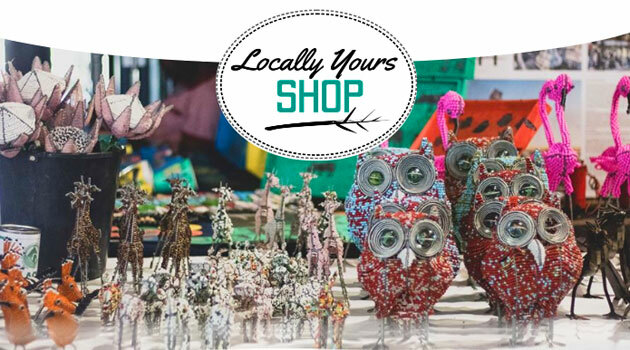 In this Crafts Directory - South Africa, many different styles of crafting is showcased. Visiting South Africa provides tourists with an all-round experience especially when they are able to tap into their creative side. From sidewalk-stalls to upmarket galleries, more and more South African's are forging their way into the craft markets. Tourism in South Africa is essential, with our characteristic inventiveness and unique raw products, crafting in SA is fun, adventurous and above all creative for both tourists and locals alike. From the Greenmarket Square in Cape Town, the Rosebank Craft Market in Johannesburg to the African Art Centre in Durban and the Artists Press in Mpumalanga, to name but a few; they all have something special. Through these sections from crafting courses, craft routes, pottery to glasswork amongst others, browsers should find what they are looking for, or you can add your own free business listing. Enjoy looking through the site and seeing all that Creative Craft - South Africa has to offer. What issues do African artists explore? What apps can you use to sell your art?